UPDATED April 25, 2019 12:17 pm . If you missed the live event, you can watch all of the sessions at TechCrunch.com . In the meantime, here’s a sampling of the winning startups. Lori Systems from Kenya won both the Productivity and Utility category and Best in Show. Lori Systems’ pitchman, Joshua Sandler, noted that goods in Africa typically cost three times as much as they do in the United States for one simple reason: logistics. For example, it’s not uncommon to dispatch twenty trucks with just two actually completing the trip. The others sit idle waiting for days for a cargo ship to arrive or troubleshooting some other snafu. Lori Systems solves this problem by centralizing logistics and tracking and optimizing truck utilization so there’s minimal downtime. Lori Systems currently focuses on optimizing logistics for the transport of grain, fertilizer, cement, and sugar across Africa. Category winner AgroCenta from Ghana is a real-time, online commodities trading platform where small farmers can sell their commodities at competitive prices securely and efficiently — and receive instant payments for successful transactions. Buyers can track their goods in real-time as they move from one point to another. Most importantly, AgroCenta helps to cut out the middlemen in the agricultural value chain, which helps small, rural farmers access a larger marketplace for their commodities (worth $5 million in Ghana alone), generate more revenue, and improve their standard of living. SynCommerce from Ghana won the prize in this category for its innovative eCommerce platform that helps merchants better manage multiple sales channels. 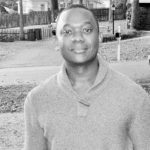 Noting that merchants who list across multiple channels increase their sales up to 190 percent, SynCommerce’s pitchman said that many merchants stick with a single sales channel because of the time-consuming and tedious nature of managing multiple sales channels. SynCommerce changes that with a single dashboard for listing and managing products on Shopify, Etsy, eBay, Amazon (coming soon) and BigCommerce (coming soon). 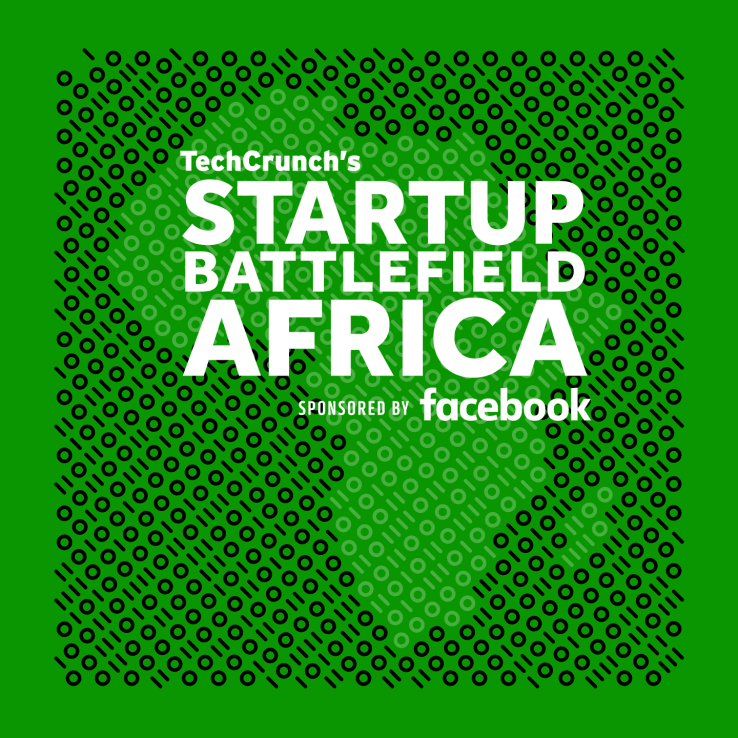 Congratulations to all of the Startup Battlefield Africa contestants for dreaming big in Africa!